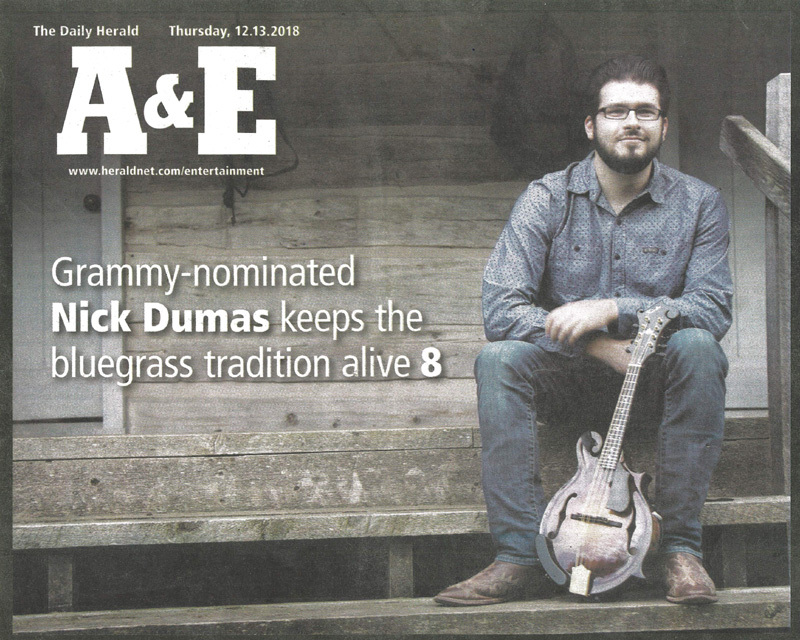 Nick Dumas, son of long time Boilermakers Local 104 member Rick Dumas, has been nominated for a Grammy, Link to the Article below. Good Luck, Nick! 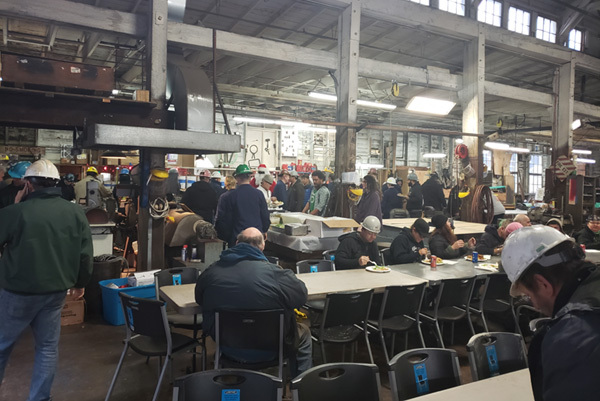 Lake Union Drydock in Seattle put on a Lunch for the members and handed out gifts for Christmas this year. It is good to see Companies doing these sorts of things for the members. Local 104 would like to thank all the members at Lake Union Drydock for your hard work and commitment to craftsmanship. Local 104 would also like to thank Lake Union Drydock for their commitment to our members and the partnership that has resulted. Happy Holidays! 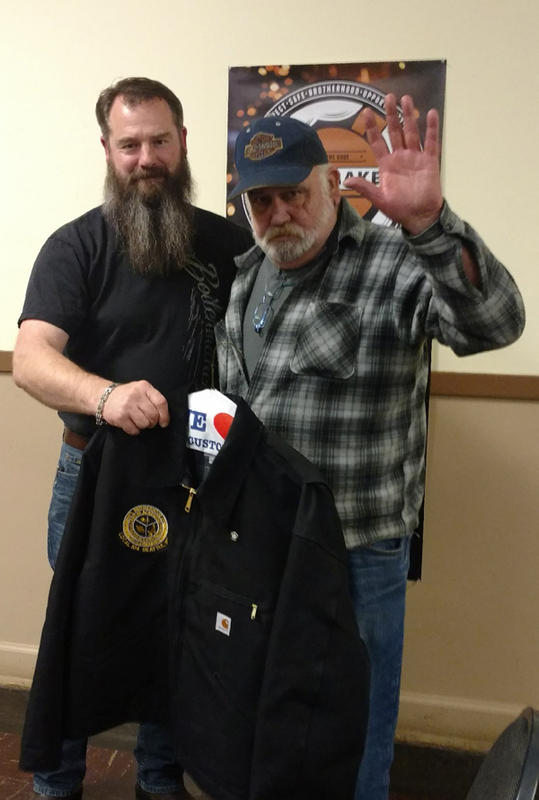 Brother Steve Behling presenting Brother Stew Roy with his retiree Jacket. Brother Stew Roy was a member of Boilermakers Local 104 for 40 years! Stew also recieved his 40 year pin at the meeting. Best to you Brother Roy! There are two different forms you need to fill out in order to get things moving. The first is a very simple form that asks for basic information, (name, address, phone number, etc) Download that form HERE, and proceed to print, fill it out, and return it to Local 104 by either stopping by the Hall, or sending it to us at 2800 1st Ave, Suite 220 Seattle WA 98121. You can even email it to me at brianself@boilermakerslocal104.org if that’s more convenient. This form is the start of the process and allows Orbis to get started on the process of getting you security clearance for these job sites. The second form, which can be found HERE, Is a much more detailed form. This form you will not turn in to me or anyone else. It is essentially a cheat sheet for the information you will be required to have in order to apply for the security clearance. Download and print the form, and fill it out as you acquire the information, as some of it will likely take you some time to find. This form will be used as your information sheet as you fill out the online portion. It will essentially be an information transfer from the physical sheet you have in hand, to an online version of that form. It just helps make the process faster. I understand that while looking at the second form it may seem as though filling out this extensive information will be tedious and in some cases difficult, but just know that you have people here to help you and make it as easy as possible. Once you have all this information gathered you can contact Bill McDonald at Orbis and he will help you one on one in person to fill out the online version of the security application. Good Luck Sisters and Brothers! Below is a letter from Bill explaining the situation. ORBIS is one of five companies that won a five year Touch Labor contract with PSNS & IMF to provide mechanics for up to 20 different trades. ORBIS will compete for task orders that will be issued throughout the contract period and we expect to win our share of the work. ORBIS is a subcontractor with General Dynamics Electric Boat (GD-EB) in Kittery, Maine at the Portsmouth Naval Shipyard (PNS). We are providing up to 40 Union Journey Mechanics per day for this ongoing nine month contract. This same alteration will be scheduled by GD-EB on other ships at other shipyards. ORBIS expects to compete for this work and continue its working relationship with GD-EB. Over the past three years, ORBIS has executed over 200,000 hours of trade labor at PNS. An additional staffing option is for Union Mechanics to travel to other Shipyards if the local unions are unable to support the work. Travel and per diem reimbursement would apply for those who are selected to travel. ORBIS is also currently partnering with GD-EB in the Puget sound area at PSNS & IMF in Bremerton. We are executing a four month contract providing trade supervisors to GD-EB. Originally, GD-EB was looking to hire up to 100 Union Journey Mechanics from multiple trades through ORBIS. Unfortunately, one of the GB-EB sister companies had a work slowdown and their mechanics were sent to Bremerton to execute this work. However, the GB-EB work at PSNS & IMF will continue for the next several years and they are very receptive to hiring the local, skilled Union Workforce. 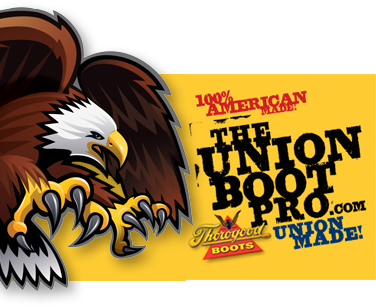 This is an awesome opportunity for our union employees in the Bremerton, Washington area! * Encourage your members to begin working on their security clearance applications now so that they will be able to get this work when it becomes available. * Acquiring an Interim Security Clearance can take up to six months but is good for 15 years.